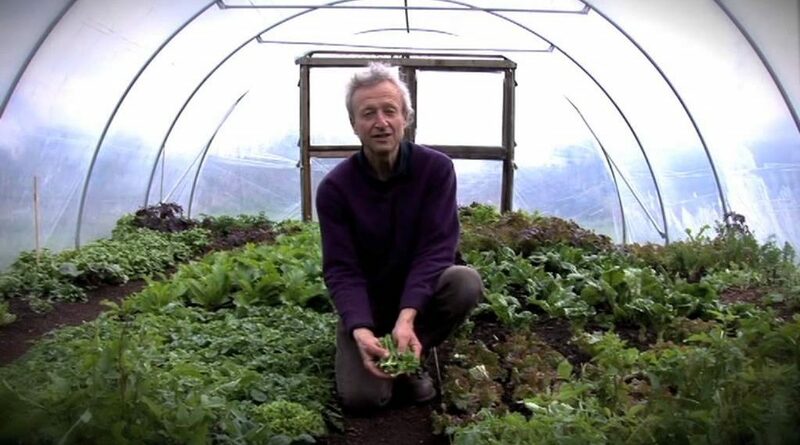 Lettuce plants can produce for months when harvested by hand (no knife!) and kept tidy (fewer slugs! ), I show you the method here. You also see the results of an experiment with different composts for sowing, how to plant and the use of covers to protect from weather and pests. Plus the beds are no dig for few weeds and high quality growth.